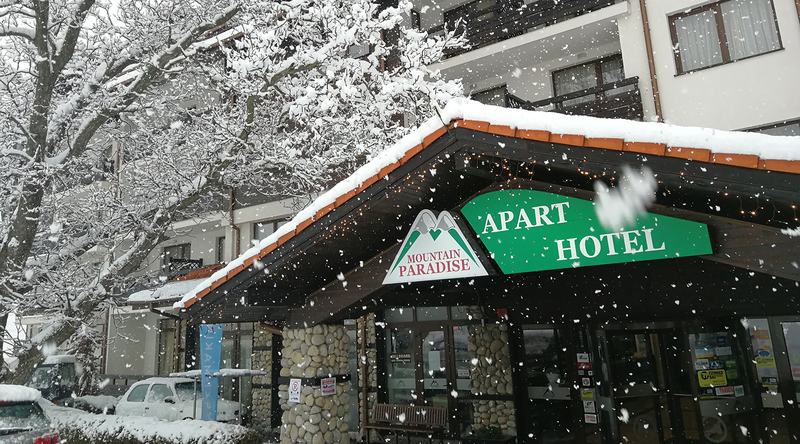 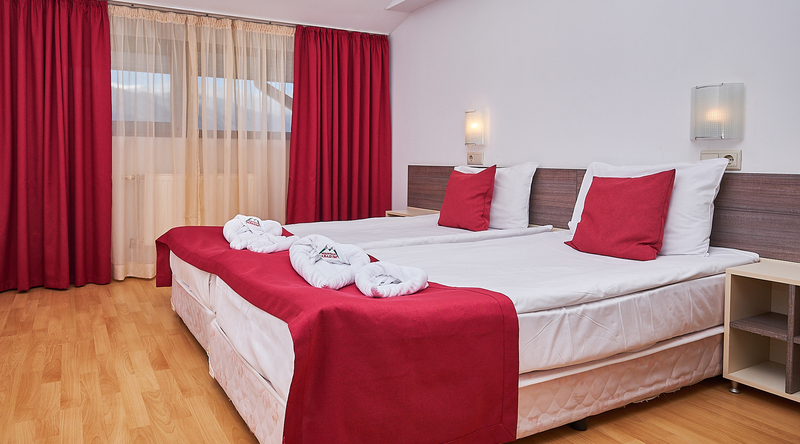 Mountain Paradise Hotel relies on the typical architectural designs and style typical of Bansko and its surroundings. 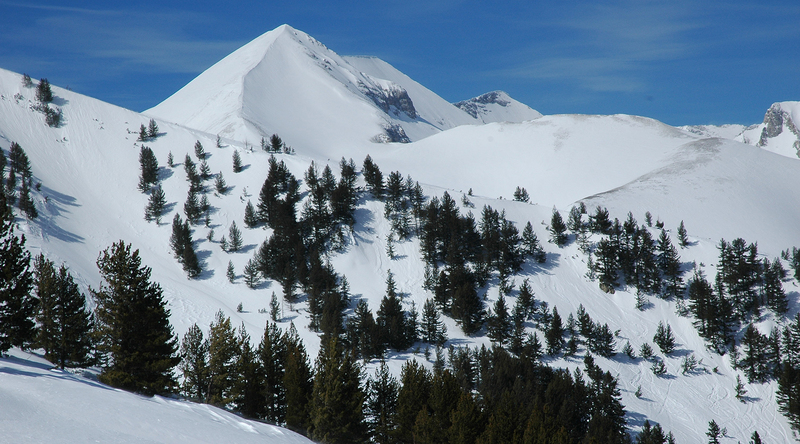 Perfect holiday place for anyone who loves the mountain. 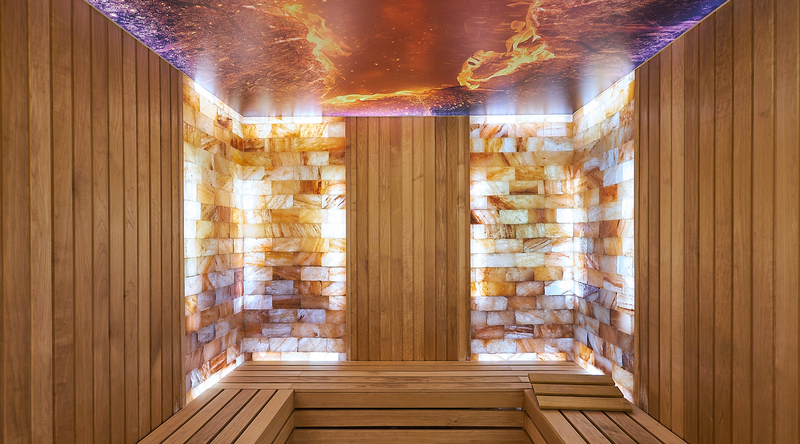 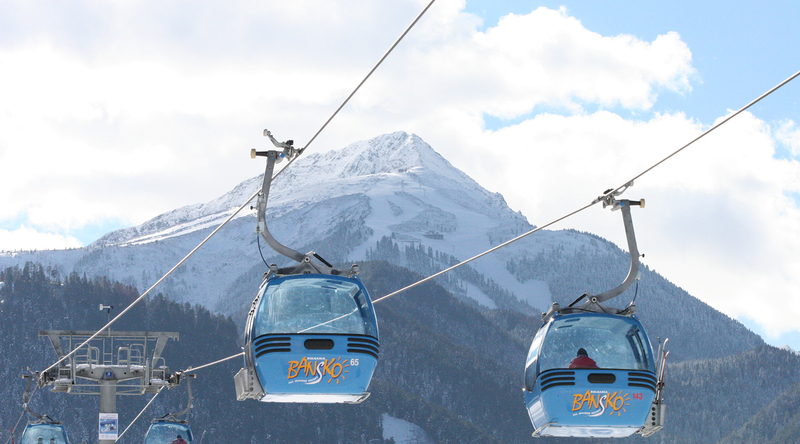 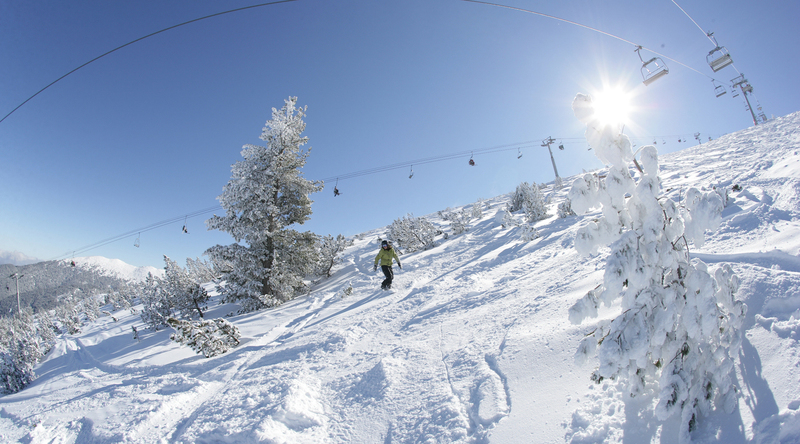 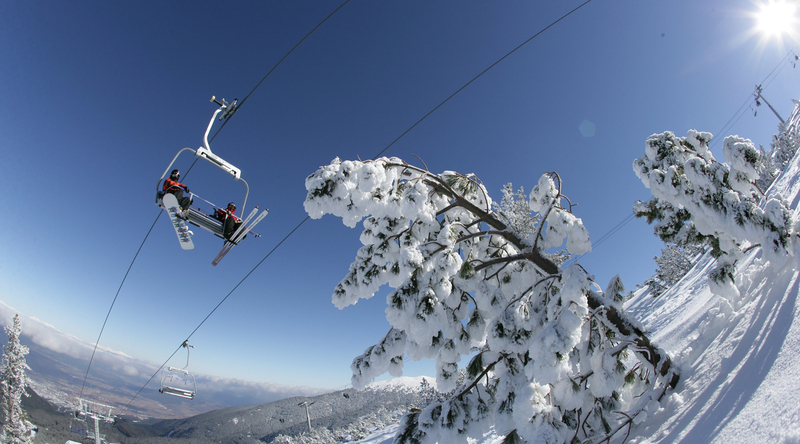 It is located about 380 meters from the ski lift and a 10-minute walk from Bansko's main Pirin street.